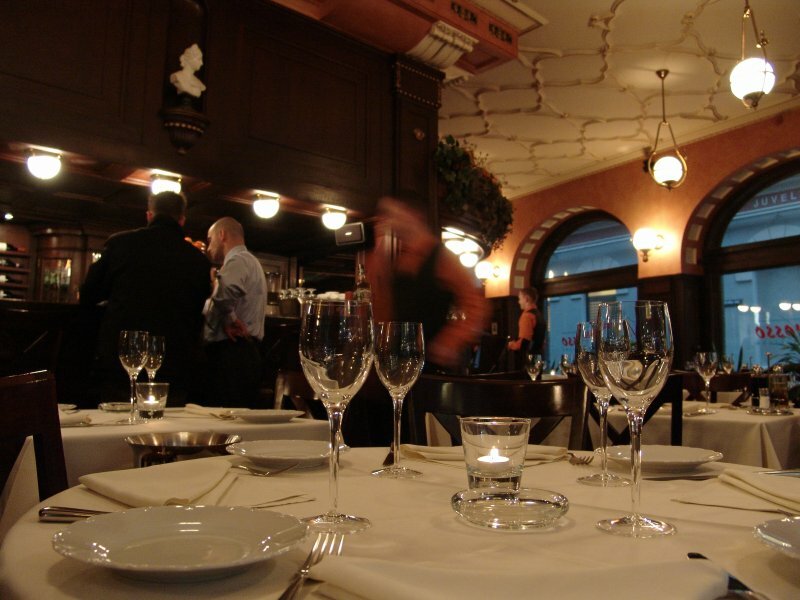 One of the oldest restaurants in Riga, «Monterosso» was established in 1913. After re-opening in 2000 it quickly became a favorable dining place for sophisticated locals and international visitors alike. Carrying the heritage of it’s past into today’s glamour, «Monterosso» brings true Italian cuisine to the heart of Old Riga. to people watch but don't stare!